Jodie and I were both born and raised in the Rogue Valley. Jodie and I have been married 25 years. We think of our community as our family. 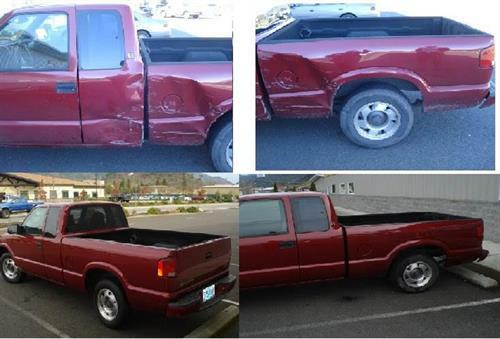 My first auto body experience was in high school. 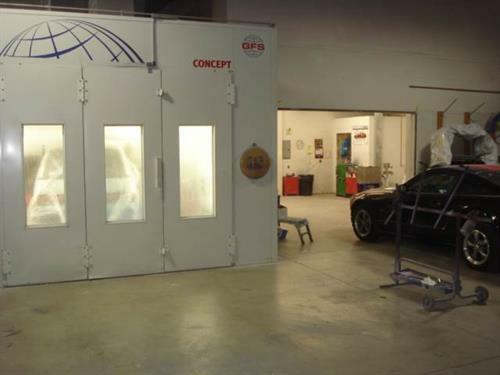 My dad bought me a paint job, so I hung around the shop working with the painter. I fell in love with the industry and began to train myself doing odd jobs for friends. Traveled south for college and worked for a Ford dealership to pay for my education. I completed college but my passion was cars and collision repair. 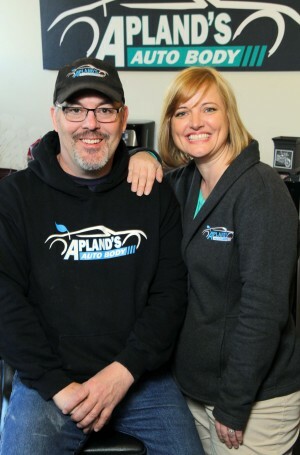 I followed my passion and opened Apland’s Auto Body. 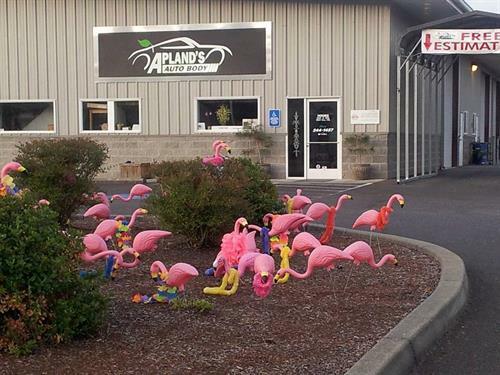 Apland’s believes in giving back to our community. We invest in our area youth through sports and classroom education. Financially support our local schools. We have a youth apprentice program which has produced permanent employment at both our Medford and Grants Pass locations. One of the first things we did after opening our business is to join the Chamber of Commerce. The relationships we've made have helped grow our business from 2 employees to 18 employees. These business partnerships have given us so many opportunites to give back. 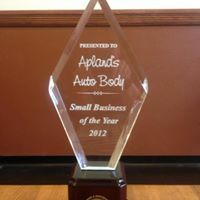 We're so proud to have received 2016 Medford Chamber Retailer of the Year and in 2012 Grants Pass Chamber Small Business of the Year award. In our free time we enjoy the great outdoors and traveling with family and friends. 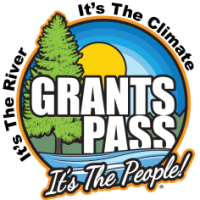 Take Grants Pass Exit 55. Turn Left On Agness Ave. Left on Spalding. 1/8th of mile on right.